Handprint turkeys -- you've been there, done that, right? 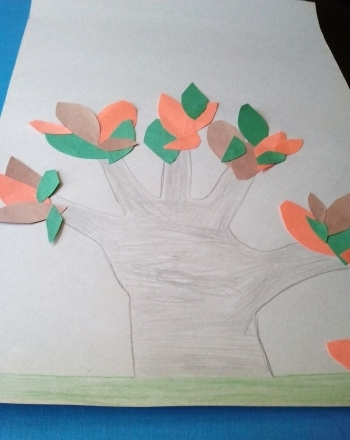 Let your first grader get inspired by the fiery fall colors outside his window by creating a beautiful handprint tree! 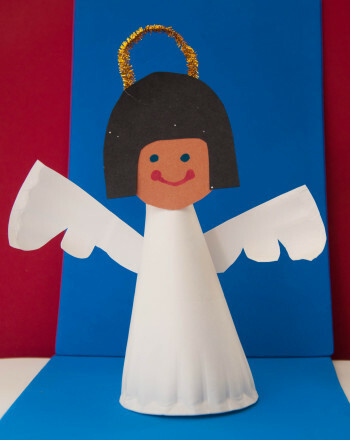 Just grab a few art suppies, your child and his hand to make a fun seasonal creation. To start the project, place your child's hand flat on the piece of paper. Help him use his free hand to trace the hand on the paper with a pencil. 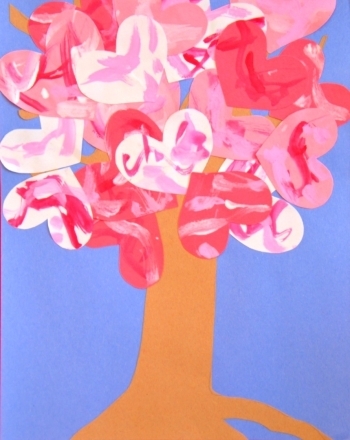 Show your child how the outline of his hand is the base of the tree and how the outline of his fingers are the branches. Let him use crayons to color the sky around his tree blue and the grassy hills beneath it green. Have your child use a pencil draw almond shapes on the brown, green, red and yellow construction paper. Help him cut out the almond shapes. Let him use a glue stick to place the multi-colored leaves all over his tree. 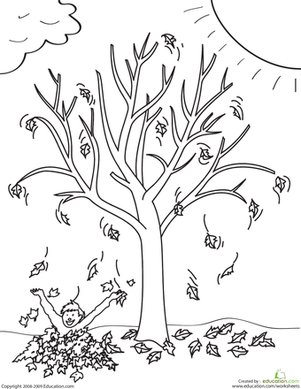 Don't forget to have him place some of the leaves on the ground -- this is fall, after all! This science fair project idea determines which method of hand cleansing is the most effective. Give the clock maker a hand by drawing the hour hands back on the clocks following the times shown. Give this beautiful scene of the Joshua Tree landscape some color! 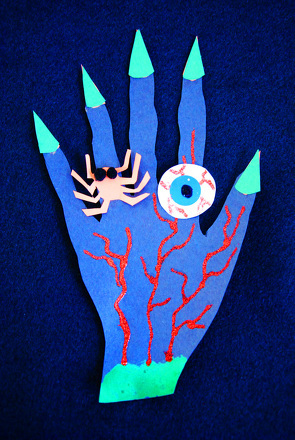 Halloween wouldn't be complete without a creepy paper hand with spider and eyeball rings to help decorate a haunted house!